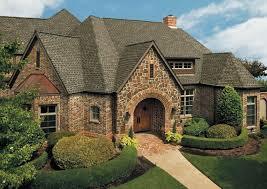 Providing roofing, siding, stucco, windows, doors and more. Chester County, Delaware County, Main Line, Malvern, Coatesville, Downingtown, Exton, West Chester, Paoli, Berwyn, Villanova, Gladwyne, Devon and more. We at Jara Construction are here to ensure that your experience is stress free. 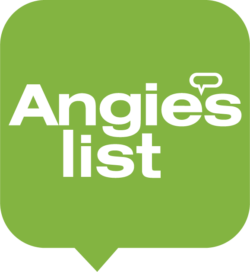 We have built a reputation for providing superior roofing, siding, door installation, window installation and repairs, stucco and much more. Our construction technicians and contractors are the most dedicated and detailed in the industry. 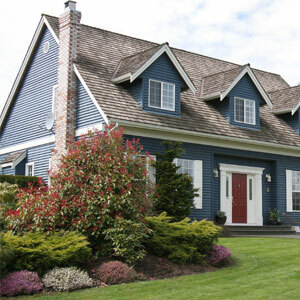 We make a point to keep up with the latest trends in roofing, siding and stucco. 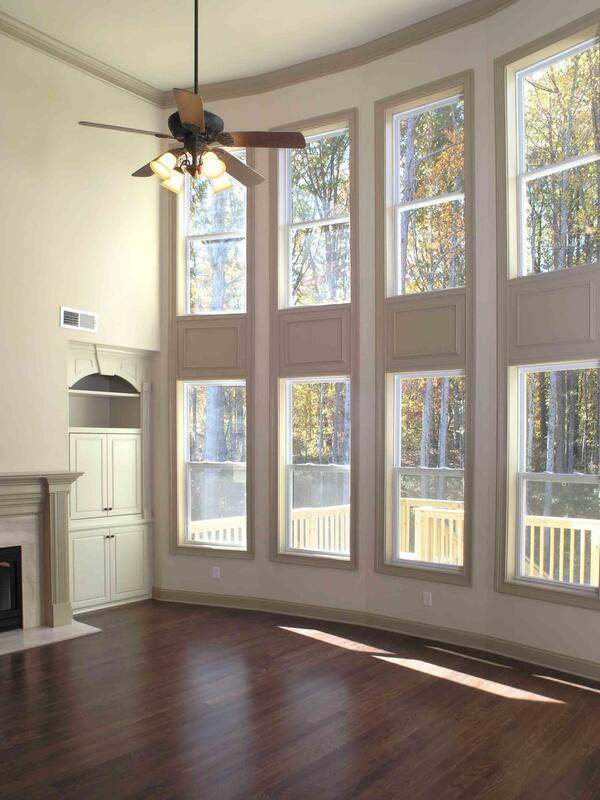 Let us handle all your contractor needs and provide you a beautiful home. When it comes to construction and keeping your house looking pristine, we are the professionals to turn to. From cement siding, stucco and roofing we cover it all. You can count on us to provide you with the best construction services possible in the Main Line and surrounding areas including, Berwyn, Coatesville, Devon, Downingtown, Exton, West Chester, Paoli, Villanova, Gladwyne and more.